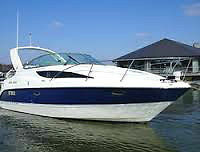 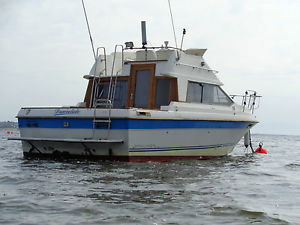 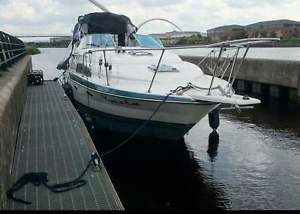 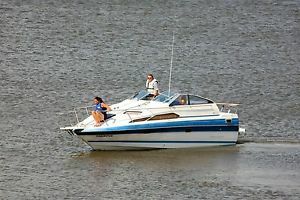 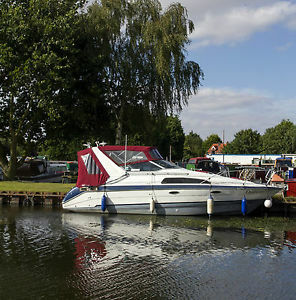 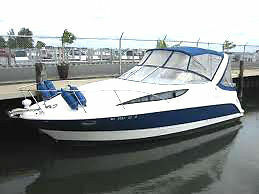 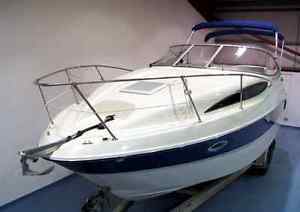 Bayliner 245 model year 2007. 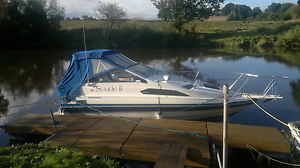 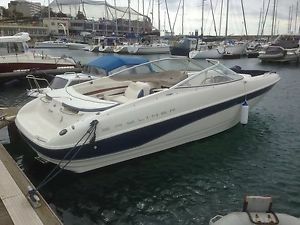 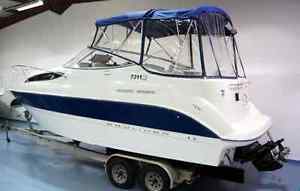 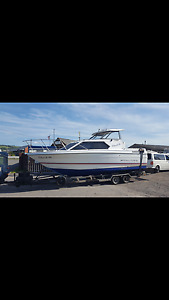 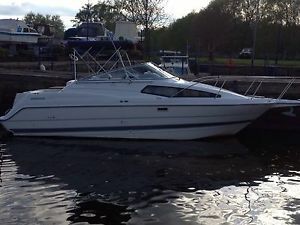 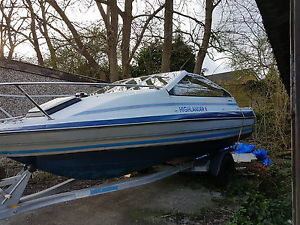 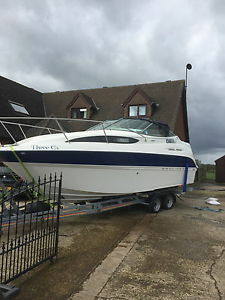 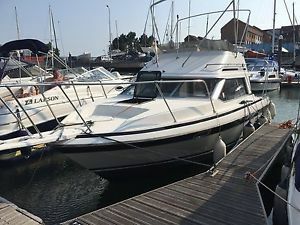 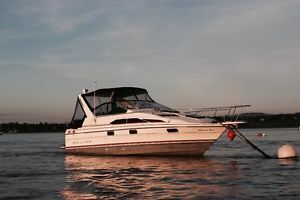 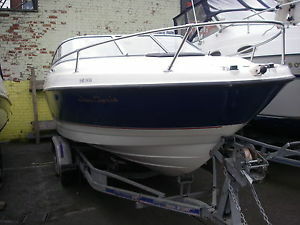 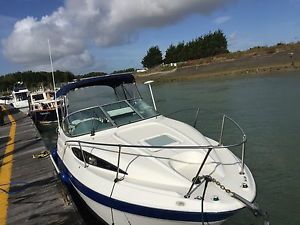 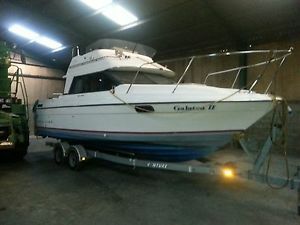 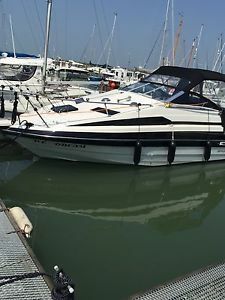 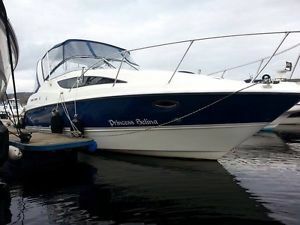 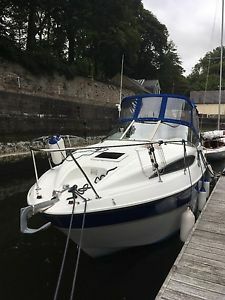 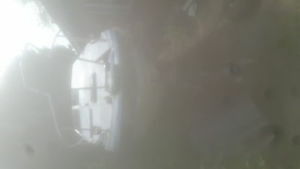 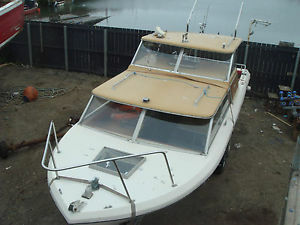 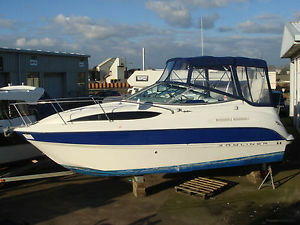 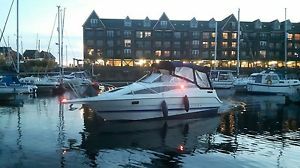 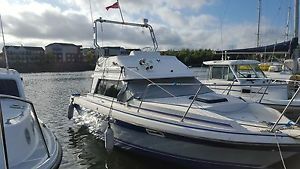 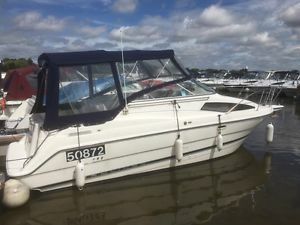 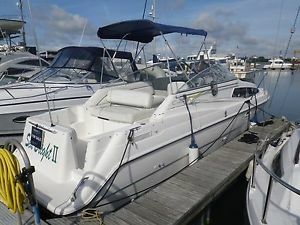 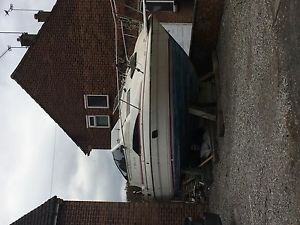 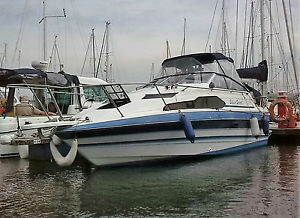 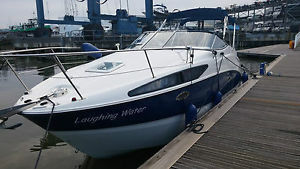 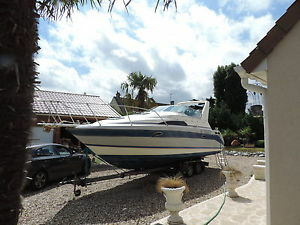 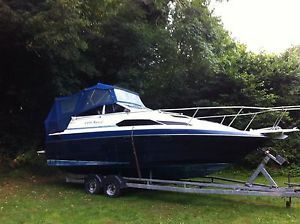 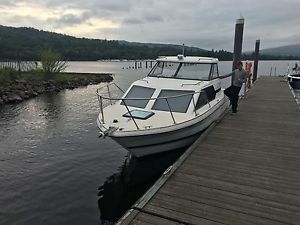 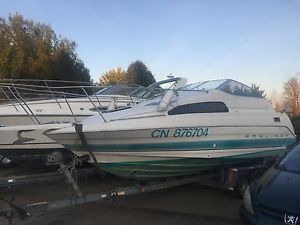 Bayliner 2452 Mercruiser 4.3 V6 MPI Less than 20hrs, New motor & out drive. 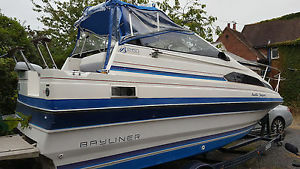 Bayliner 2556 flybridge on trailer- SOLD!!!! 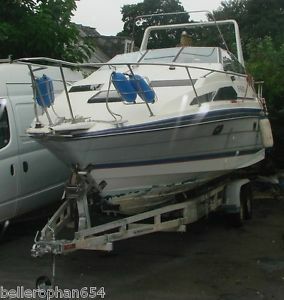 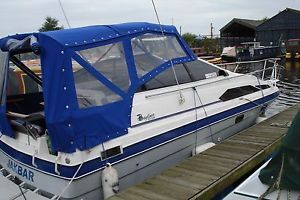 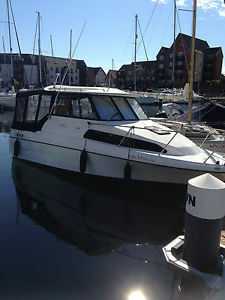 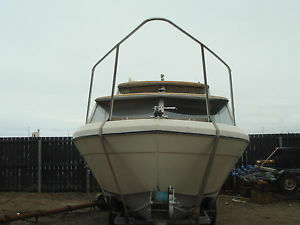 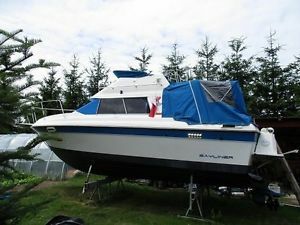 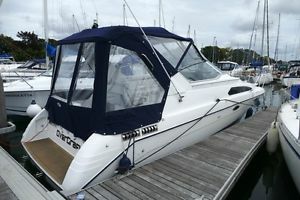 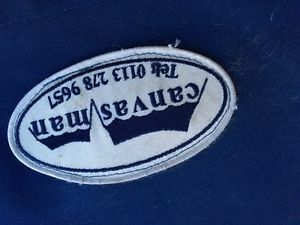 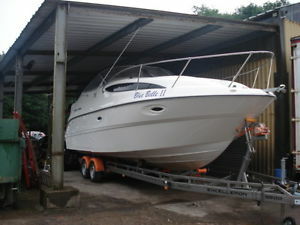 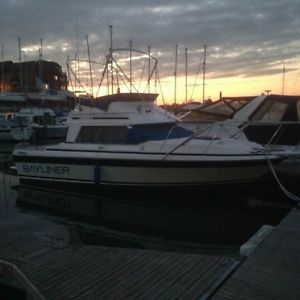 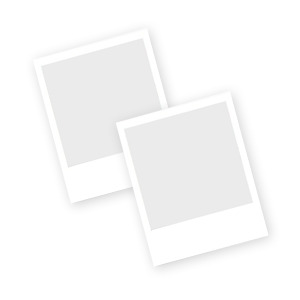 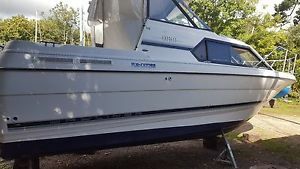 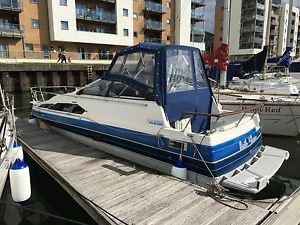 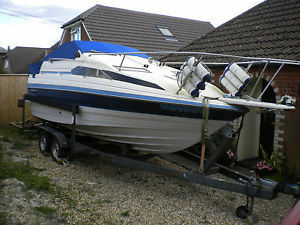 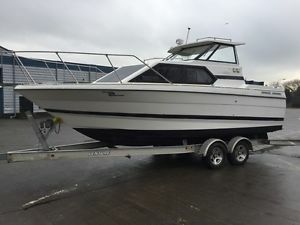 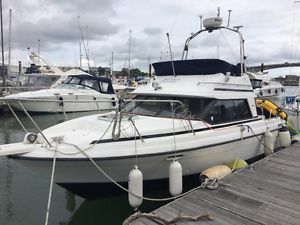 Bayliner 265 Sports Cruiser - Inc. Trailer, Excellent Condition. 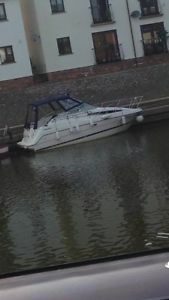 Ex Show Boat.